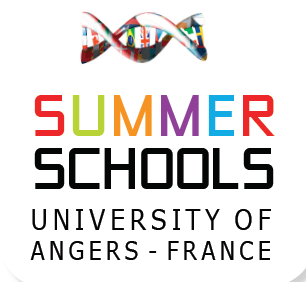 The University of Angers is very pleased to announce the Summer Schools Angers 2016. From 27th June to 8th July, students will have the opportunity to attend one of our six different Summer Schools. Our Summer Schools offer a unique chance for students from all over the world to enjoy science in a beautiful environment. Students will gain knowledge and strengthen their skills which are going to be more than useful in their future professional careers.